The oral hygiene section of any supermarket contains rows of new, revolutionary products that replace the toothbrush. These include dental picks and sonic toothbrushes —appliances with upgrade cleaning features better than manual tools of yesterday. But even though there are various oral hygiene products available, there is still a huge void for people who use dentures and retainers. In terms of oral appliance cleaners, retainer and denture-wearers can only use warm water and a brush or a fizzy tablet to clean their appliances. And this comes as a surprise, since about 15 percent of Americans suffering from tooth loss get dentures made every year. For decades, people who use dental appliances rely on the fizzy tablet for proper cleaning and maintenance. 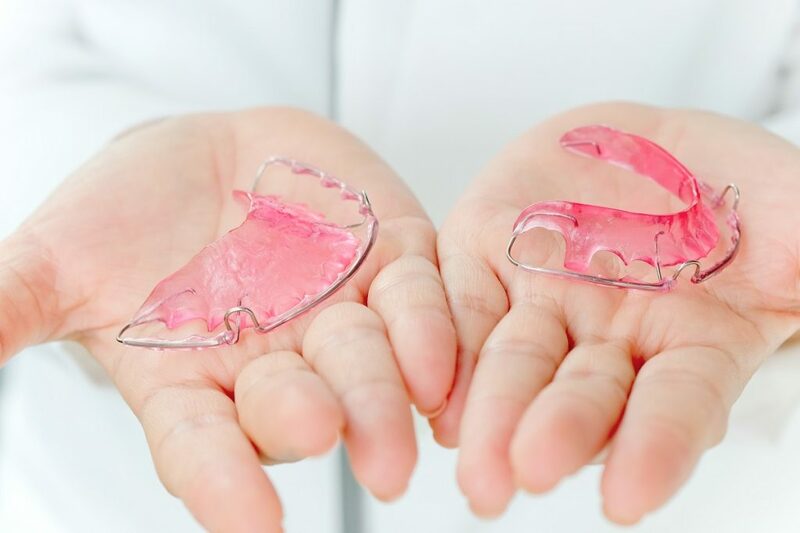 Denture and retainer-wearers tend to be conscious of the build-up of food debris on their appliances, encouraging them to keep their appliances clean. And improperly cleaned retainers that sit in the mouth can contribute to bacteria buildup and release unpleasant odors. Improperly cleaned dental appliances can serve as a “reservoir” for these oral microorganisms. In turn, it could lead to oral disease (dental cavities and periodontitis) and systemic disease (gastrointestinal infection and aspiration pneumonia). Proper cleaning and sanitation help by preventing plaque build-up and the development of disease. Denture and retainer maintenance tips instruct wearers to rinse, soak, and scrub their appliances to remove unwanted residue. But sometimes, fizzy tablets offer very little to eliminate the stubborn build-up of food debris. In turn, this could cause appliance discoloration. Clium is changing the face of appliance cleaning with its world-first portable and ultrasonic oral appliance purifier. Armed with ultrasonic waves and UV-C LED lights, it gives dentures, retainers, and mouth guards a much-needed cleaning boost. It is the first of its kind to quickly sanitize and clean daily oral appliances. The Clium device is cylinder-shaped and portable. Its sleek and portable design makes it small enough to fit in a purse or bag. But it does not sacrifice power for size: it has 42KHz ultrasonic capabilities that make it powerful enough to shake off plaque. And its UV-C light can neutralize up to 99.9 percent of growing bacteria and odor-causing germs. Unlike traditional tablets, the appliance goes one step further through the rapid, active moment of its cleaning solution. This way, it breaks up plaque and cleans hard-to-reach spaces. The portable oral appliance cleaner has launched on Kickstarter, with preorders available for a limited time. As of November 2018, the project has received over 200 percent of its target funding goal and is set to begin production for backers in the succeeding weeks. The Kickstarter delivery will kick off this May. Customers have been looking for a product like Clium for years. And it is an innovative product that fills the critical gap for cleaning oral appliances effectively. 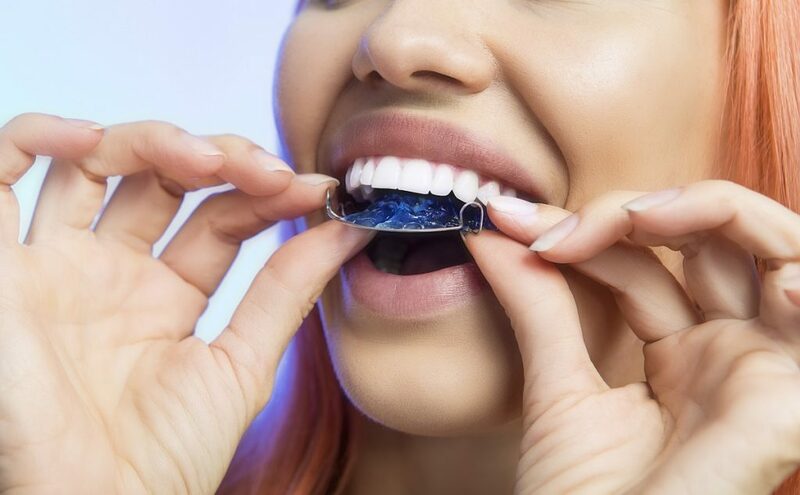 With the handheld device, dental appliance-wearers won’t have to worry about hard-to-remove particles that stick to their dentures or retainers. And people can keep their appliances clean whether they’re at home on-the-go.